Sue Land is native Texan and is devoted to preserving Texas culture and history. She is an active historian and has written and been involved in film making for more than twenty-five years. 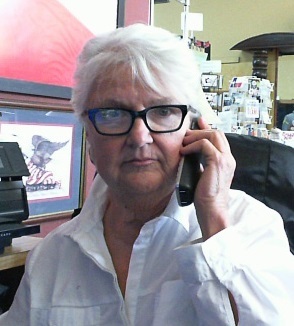 In addition to being the author of the Digger mystery book series, Sue is the Director and Producer for Swanee Productions, an independent film company, as well as the Director and Publicist for the Billy the Kid Museum in Hico, Texas.